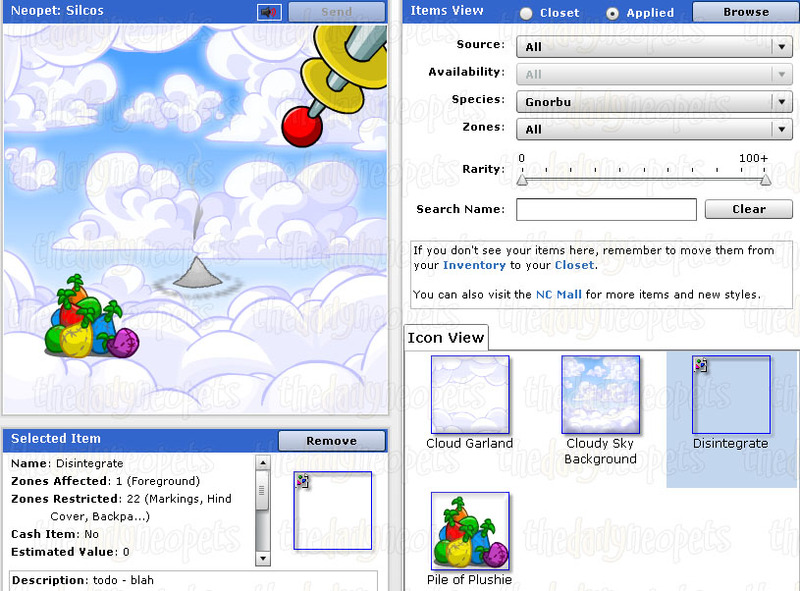 In 2010 Neopets had yet another April Fools Day joke for us. With lots of excitement people looked at the banner that announced a 3D battledome! 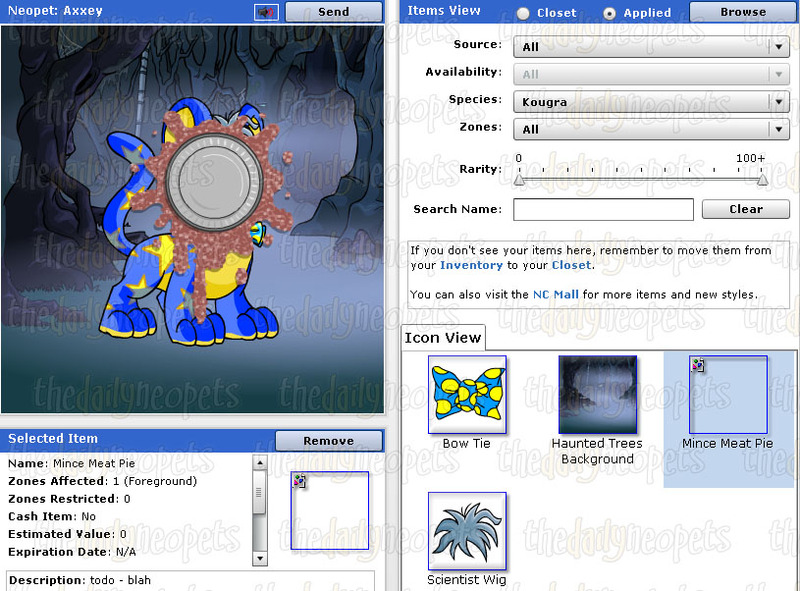 Several videos were added to Neopets when you clicked the header. You could find it by going here. We have saved the video files for you. Click on any of the following links to watch the videos. Next to the 3D battledome, people could also prank their friends. They could send a prank to their friends on this page. You could click one of 4 pranks and choose a friend to send it to. A prank could be sent every 5 minutes. Well hello there... you look like someone that likes to play the occasional prank on your friends. 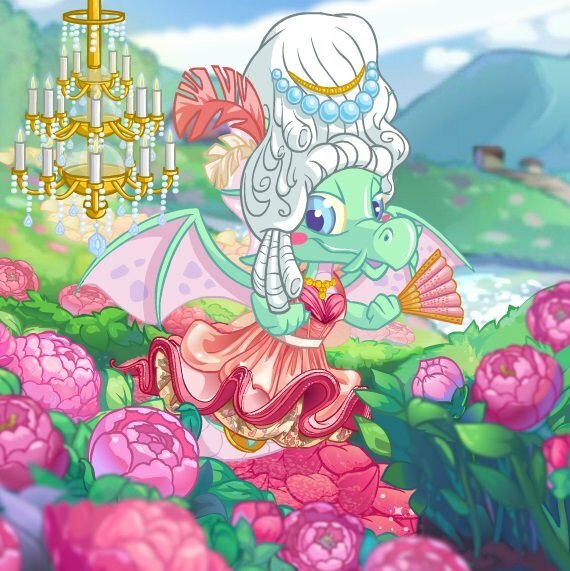 I, Morton G. Firefly, have some fun pranks if you are interested... Just click on one of the icons below and you will see an image of what it might look like on your Friend's Neopet. If you choose pie, be warned that there are several flavours, but I don't know which one I will give you specifically. Also, please note that the same is true for the species morphing prank. The first prank that could be chosen was the disintegrate prank. It seems like someone has been zapping their pet a bit too much. You could also make someone's pet full of slime. 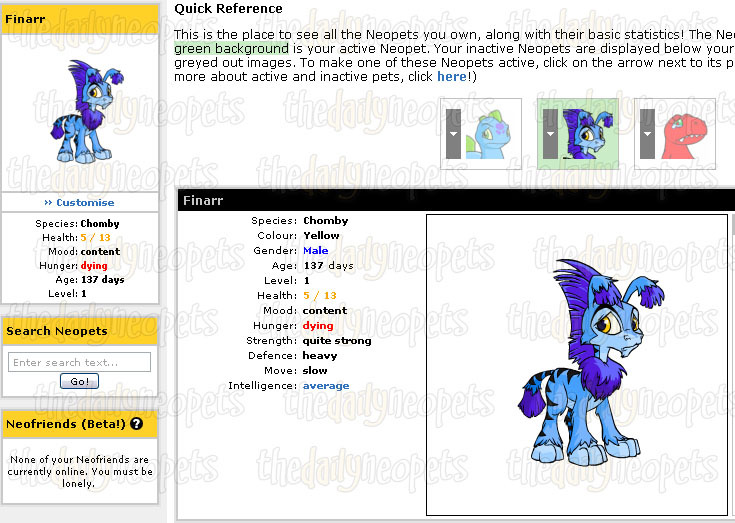 If you submitted the paint prank on your friend, his active pet would 'change' into another species and color. 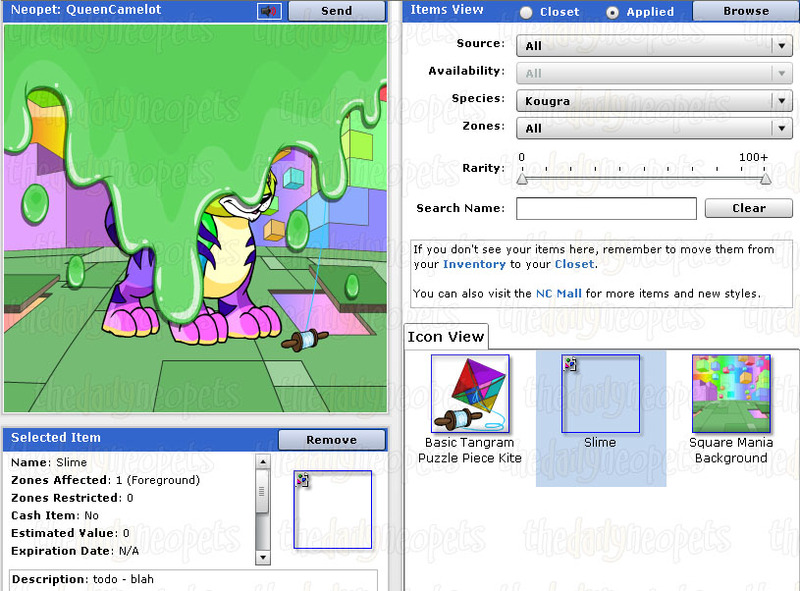 The kind of Neopet it would be was random for everyone. 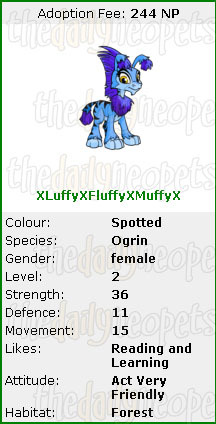 Below is a screenshot from a yellow Chomby that was a blue Ogrin for the day. If a prank painted pet were to be abandoned, the pound would also show the false image. The good old pie prank did well this year. It would throw a pie in the face of your friend's active pet. The kind of pie that would be thrown at them differed per person, below a picrure of Mince Meat Pie. Some others were: Custard Pie, Blueberry Pie, Mud Pie and Pizza Pie. 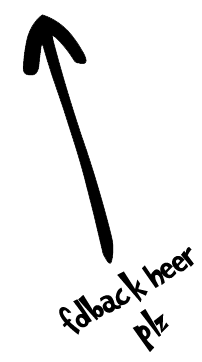 Next to having a pie in the pet's face, the receiver could also get a background. They would be notified by neomail.